If the file size is too large to email, call us at 817-510-5885 to discuss alternative ways to share your content with us. Share Your Beach Club Stories with Us! At KiDs Beach Club®, we are grateful for you and are excited to hear how the Lord is working through you in your Beach Club. Hearing your experiences and stories not only inspires us in the corporate office, but encourages others who are part of our amazing team of more than 2,500 volunteers and more than 20,000 parents and supporters. As the Lord provides powerful moments in Beach Club, please take a moment to share them with us by completing this form. Our desire is to not only showcase you and the kids in your club but to show our amazing donors and supporters how their prayers and financial gifts are resulting in life-changing experiences in communities and public schools across the country. 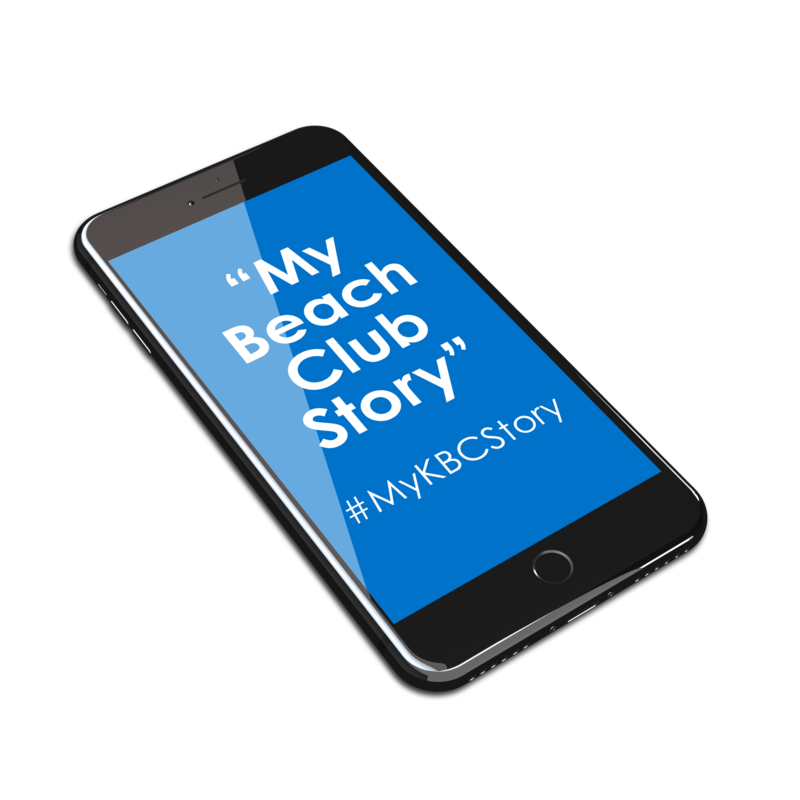 Tell Us Your KBC Story!